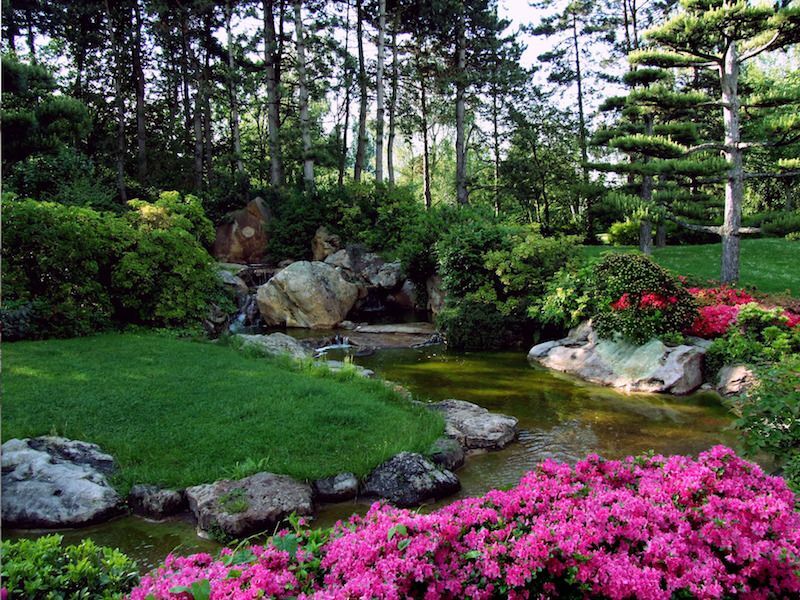 For centuries, beautiful landscape designs have played a significant role in inspiring artists and laymen alike to explore their creativity, restore balance to their lives, and provide a sense of calm. While the term “landscaping” often refers to trees, grasses, and flowerbeds, today’s homeowners can expect a much larger array of elements to be integrated into their master landscaping plan. Hardscape components and structures such as custom decks, pergolas, gazebos, outdoor kitchens, fireplaces/fire pits, and ponds are all part of the terminology now categorized as landscaping. From urban to suburban properties, Markham, Toronto, and GTA residents will find that the expert landscape designers from KP Construction Custom Decks understand the latest trends. By using state-of-the-art 3D design technology, they’ll help you transform your property into the retreat, sanctuary, or entertainment mecca you envision. Peaceful contemplation is the theme in traditional Japanese gardens and natural elements play a significant role in encouraging this. 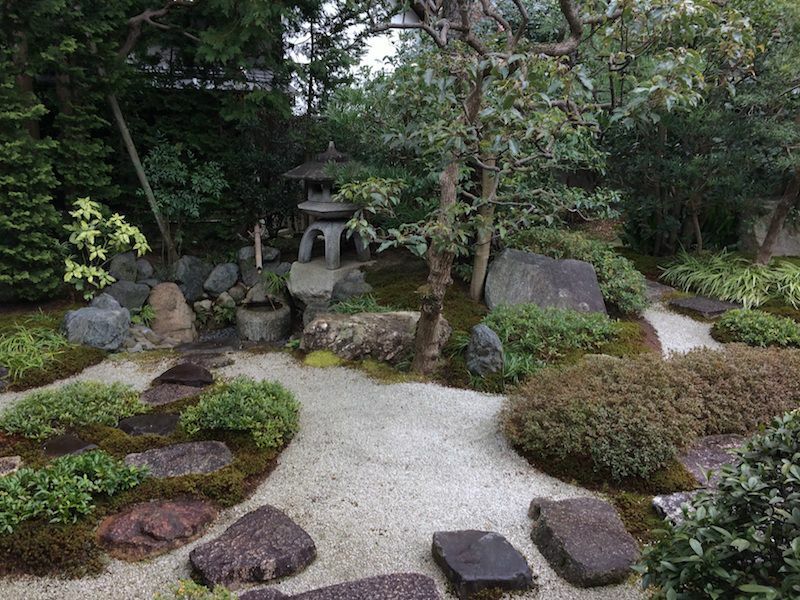 Rocks, water, plants, and ornaments are the essential components in Asian landscape design and will work together to create the proper balance. 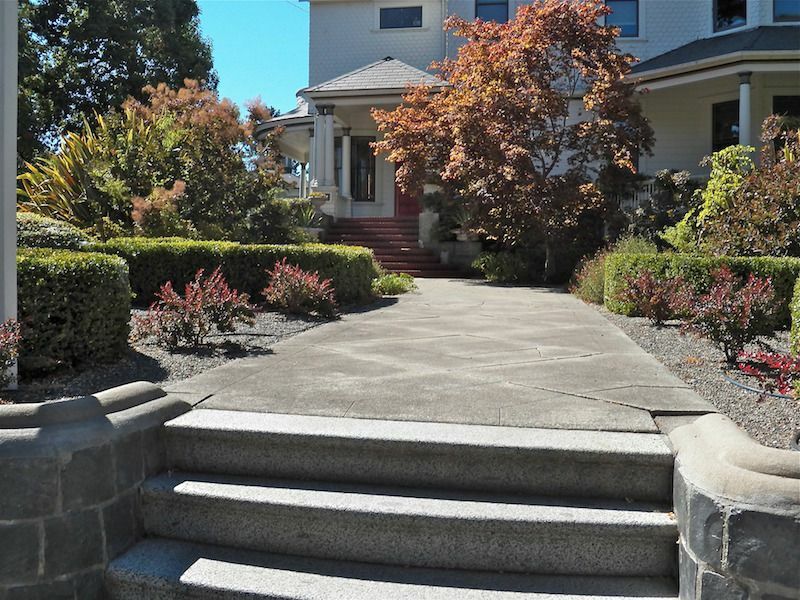 Natural paving materials such as stone, gravel, sand, and exposed aggregate concrete. Raking patterns using gravel or sand to represent water. Rocks and resources for finding the appropriate selections. Artistic rock arrangement to create focal points. Ground covers to soften the edges of walkways and concrete patios. Evergreen plant selections of varying shapes, sizes, and textures. Proper tree selection to symbolize strength and endurance. Water feature selections such as stone basins, bamboo water spouts, waterfalls, and Koi ponds. Japanese garden décor such as stone lanterns and rain chains. Enclosure and entry materials such as bamboo fencing, Torii gates, arbors, wooden arch bridge, and potted bonsai trees. Furniture styles and materials conducive to meditation and contemplation. Outdoor flat iron griddle or teppanyaki grill to bring traditional Japanese cooking to your garden. Originating in 15th Century England, the Country garden design will complement a farmhouse, ranch, rustic, or Victorian-style home. They’re typically informal and designed for practicality. Traditional and modern elements blend to enhance nature while providing a private space for the user. Native plants, ornamental grasses, flowers, vegetables, and herbs are all commonly used in a Country landscape layout. Irregular edges and a free-flowing design meld with colourful flowers and foliage to create a quaint, relaxed environment. These designs are generally heavily planted and overgrown by nature to produce a charming presentation with plenty of character. Traditional building materials and decorative features familiar components, including stone, brick or gravel, arbors, picket fencing, ornate cast iron benches, antiques, sundials, gazebos, birdhouses, wicker furniture, rusty garden tools, whitewashed wooden structures, hanging planter baskets, and more. Gazebos and terraces — Wood or wrought-iron structures are usually placed at the far end of the garden and partially camouflaged with vines or plantings to inspire a sense of mystery. They work well for outdoor entertaining or quiet contemplation. Wandering paths — Don’t let the feeling of chaos fool you, the insertion of irregular paths are designed with a primary purpose of leading visitors to specific spots within the garden. Garden rooms — Private nooks scattered among the lush foliage add to the whimsical allure of the Country-style setting. Expect to find a small seating bench, an intimate table for two, or a solitary chair set apart for relaxing getaway. Herb and flower gardens — Vibrant-coloured, flowering annuals mixed among fragrant herbs will intensify all the senses and encourage visitors to stay awhile. These are often packed into small spaces and dotted throughout the entire landscape design to increase the charm and the eccentricity of the area. What if I like more structured landscaping instead of the free-flowing styles described for the Japanese and Country designs? You’re in luck. There are as many landscaping styles as there are ideas. Each design listed here is meant to inspire creativity and evoke feelings (positive or negative) about what elements you’d like to see in your own plan. The experts at KP Construction CA welcome your input and collaboration to find just the right combination of themes for your property. It’s true that the English landscape style was originally designed for massive English manors, reminiscent of those owned by noblemen and royalty. Of course, you don’t need to own an English manor to use this design. Each of these components is scalable to fit with today’s limited residential lot sizes. Traditional English garden concepts enjoy a symmetry not found in casual designs. Think of park-like settings with winding pathways, highly-manicured lush lawns, perennial flower gardens, and stately stone obelisks balanced perfectly on either side of a formal entrance. Trimmed box hedges often designate geometric boundaries, highlight antique display pieces or statues. English gardens typically include a water feature such as a pond or pool that reflects the natural landscape surrounding it. Rolling lawns – Authentic English gardens took advantage of surrounding topography that naturally included mounds and niches. Creating small mounded areas will represent this concept better than completely flat land. Tree groves – Ideally, the landscape should include mass tree plantings scattered throughout the yard. Winding paths allowed guests to leisurely stroll in and out of groves while enjoying the natural rolling lawns and gardens. Lake – While most were man-made, they always fit into the landscape as if they were always there. Edges should be irregular and pathways should be nearby. Sculpture – English gardens portray an appetite for classic detailed architecture and ruins rather than the pretty garden art other styles embrace. Vertical structures – Trellises, arches or stone walls covered in perennial vines of ivy or clematis, or annual morning glory or black-eyed susan vines bring these vertical elements to life. Grottos – If space allows, these man-made caves can mimic the traditional romantic hideouts used for private encounters. Perhaps you would like to adopt some of the extravagant principles chateau gardens included in their 1600’s designs. Wealthy French royals were intent on making a grand impression on guests, so many of their gardens were of immense size and formality. The designs incorporated symmetry and order with an emphasis on cool colours such as whites, greens, blues, and purples. Similarities to both the English and Italian styles of landscape design, the formal French layouts created neatly maintained hedges, shrubs, garden beds and planters. And with the chateau meant as the focal point of the entire space, stone walkways, terraces, and elevated seating areas were built so guests could view the whole estate from a distance. It’s likely that your backyard retreat is somewhat smaller than those associated with this landscape style, so an informal French country garden or courtyard may be more to your liking. The basic principles still apply but with a less structured plantings. Everything should still be contained within bordered beds with a clear order to colour schemes and selection. French garden designers thoughtfully incorporate elements such as columns, trellises, fountains, concrete balustrades, pea gravel, natural stone, glazed pots, cast iron seating, and planters. Birdbaths and antique ornamentals should dot the landscape as well. Your home should be the centerpiece of the entire space and should include large pathways that allow for axial views. Circular, oval, or rectangular reflecting pools are essential water elements of this design. Elevated terraces and low stone walls that form planting beds and extra seating provide the height needed to overlook the property and appreciate the intricate design. Parterres are intricate patterned designs formed with hedges or planting beds. Extra detail should be given to those areas closest to the house. Decorative buildings, called folly, are common garden ornaments and used in place of classic sculpture. While Traditional-style gardens are inspired by long-ago designs of the past, modern versions are more functional and practical. The goal is to provide a well-defined outdoor space with uses that seamlessly blend from quiet respite from the daily stresses to an entertainment experience for friends and family. In addition to lush green space and attractive floral planters and beds, edible garden areas often provide a bounty for daily meals or family get-togethers. Modern Traditional landscaping expands indoor living space with structural outdoor living elements such as a deck, a pergola, a gazebo, a patio, a fireplace or fire pit, a built-in barbecue, or complete outdoor kitchen. A Traditional design will utilize a variety of common materials such as stone, brick, pavers, wood, composites, and even plastics to ensure durability during all seasons. In keeping with true traditional landscape design, you should include geometric shapes, a clear use of repeated patterns, and symmetry. By adding a balcony or elevated deck area, guests will be able to overlook your Traditional garden from the best vantage point. 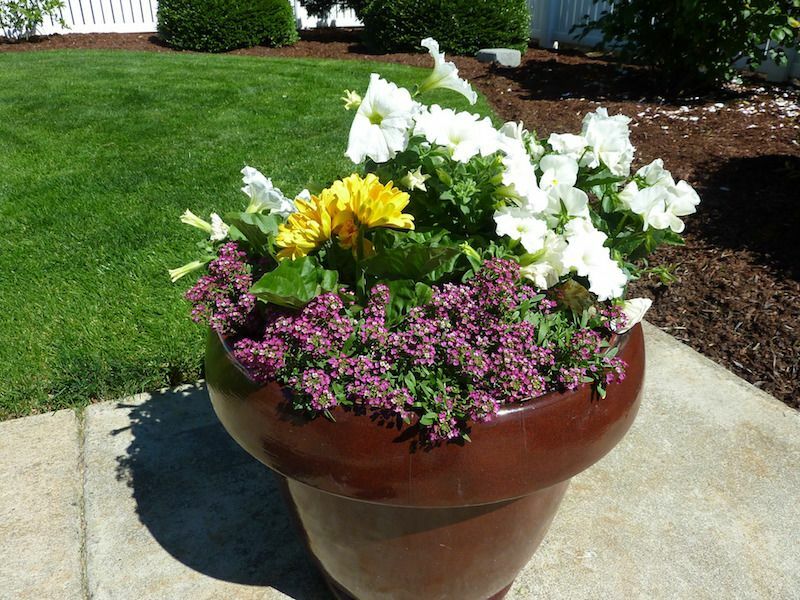 KP Construction expert landscape designers are ready to help you plan the perfect backyard landscape for your home. Whether you use Japanese, Country, English, French, Traditional, or a blend of landscape themes, we have advice, recommendations, and solutions for every style. For a highly qualified custom deck builder and backyard design expert serving Markham, Toronto and GTA, contact KP Construction Custom Decks, and schedule your free consultation today. Looking For Help Designing a Full Backyard Experience? 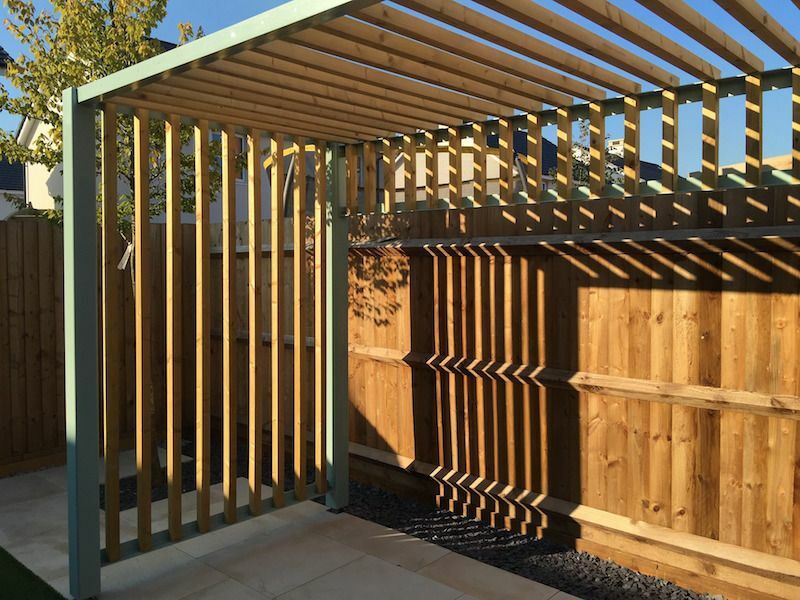 Our expert team will guide you through every stage of backyard design, planning and building. 100% hassle-free process and great result guaranteed! We create dream backyard experience.